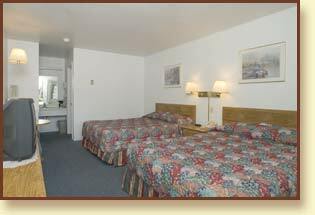 The Humboldt Gables Motel is your Gateway to the Avenue of the Giants! 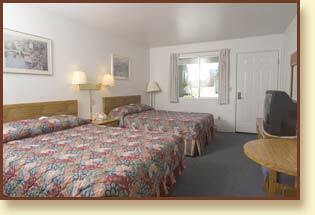 We offer very quiet, comfortable, and clean lodging just 3 blocks off Highway 101. 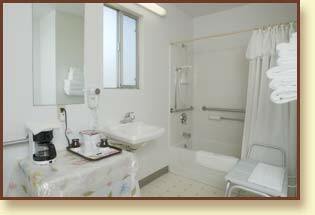 We have 18 ground floor units: 3 bed family, king, double queen, handicap. 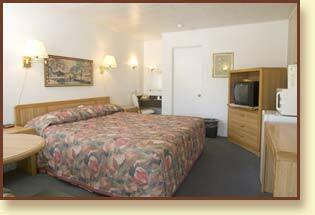 All rooms come with remote cable TV, coffee/tea, refrigerator, microwave, iron and board, hairdryer, free phone, and hi-speed internet. 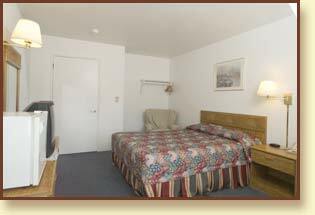 Room for RV parking. 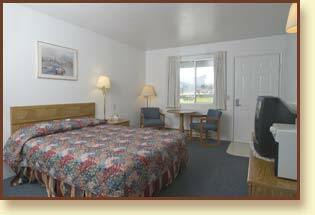 Conveniently located near food, fuel, laundry, playground, ballfield, and swimming and fishing in the Eel River. Pets with approval. AAA AARP; Commercial Rates.